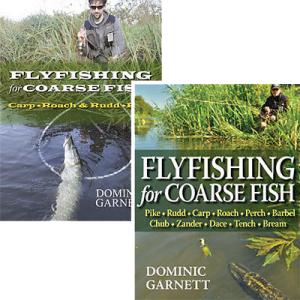 fly fishing for coarse species book, fly fishing for carp book, fly fishing for pike book. 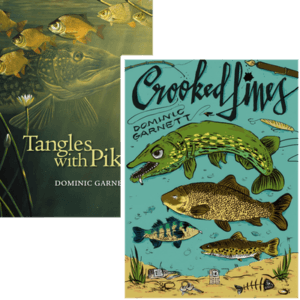 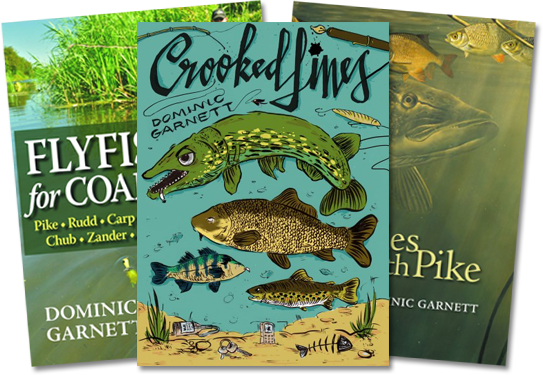 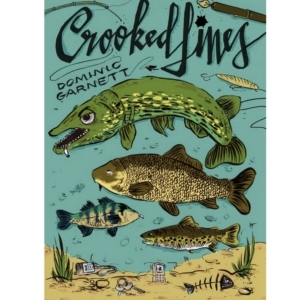 The ideal read for anyone looking to catch coarse fish on the fly, this book tackles all the main UK coarse species from predatory perch and pike, to roach, chub, carp and even stranger challenges such as zander and tench! 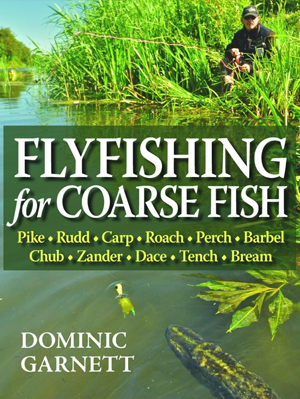 Everything is captured in lucid style with great photography and recommended tackle and fly patterns for every species. 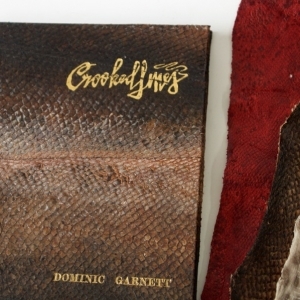 Above all though, it’s just a great read.